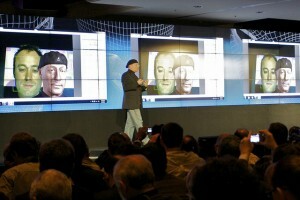 In 2000, a team of computer scientists founded Image Metrics to create breakthrough technologies based on computer vision, facial analysis and facial recognition. Eleven patents and 60 man-years of research later, Image Metrics today delivers powerful and easy-to-use software to digital media, consumer electronics, interactive entertainment and other software companies whose goal is to give their users the most compelling interactive experiences possible. Image Metrics proprietary algorithms make the recognition and realtime animation of nuanced expressions and emotion possible with nothing more than a camera on a laptop, tablet or smartphone. 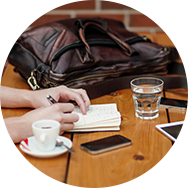 The opportunities for self-representation and personalized content control are endless. Image Metrics technology can be integrated into computers, tablets, smartphones, interactive television and other digital devices, and strategically leveraged in game or apps. The company has operational offices in El Segundo, CA and Las Vegas, NV; with continental headquarters and research centers in Puerto Rico and Manchester UK. Ron Ryder became the CEO of the Company in March 2013 after having joined the company in 2009. Under Ron’s leadership, the Company has pivoted away from professional animation services and reemerged as a highly innovative, world leading provider of Augmented Reality and hyper-accurate facial detection solutions. Ron brings to the Company a solid history of transaction success and large company experience. He has worked for notable companies Ernst & Young, Disney and Virgin Studios focusing significantly on transaction support. Kevin has worked in the field of computer vision and machine learning for nearly 20 years, much of this time specializing in the application of these fields to the human face. He is the author of over 20 publications and patents. Kevin gained his PhD from the University of Manchester, working in the field of computer vision and its application to the human face. He won a national award for the research undertaken in his PhD. 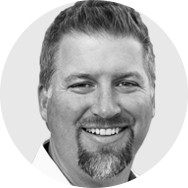 Kevin founded Image Metrics 14 years ago and in that time has overseen the creation and deployment of computer vision technologies into multiple industries including the entertainment, medical and cosmetics. 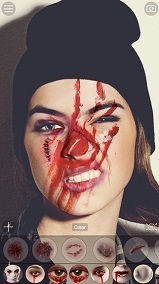 In the entertainment industry, software and hardware solutions were created to produce 2D and 3D facial animation. These solutions were adopted by some of the most recognized brands in the industry such as “Grand Theft Auto“ and have won multiple industry awards. The technology was featured in the Hollywood blockbuster film “The Curious Case of Benjamin Button” which won an Academy Award for visual effects based on IM technology. 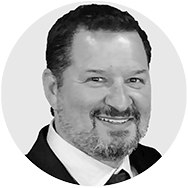 Anthony is CFO | COO at Image Metrics with over 20 years of finance and accounting experience spanning a breadth of industries and with companies large and small. He is an Ernst & Young alumnus and has a strong track record of leading companies in a variety of industries including, high-tech, web based, software, biotech, banking and manufacturing. Anthony holds a Bachelor of Science in Accounting from the University of Southern California and is a CPA. 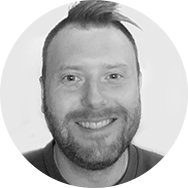 Nick is VP Product at Image Metrics, managing and directing product strategy and overseeing product management and design functions at Image Metrics. focused applications in the entertainment business. More recently he oversaw the transition from professional-focused software to mass consumer applications on mobile devices. He is instrumental to the Company’s ongoing operations and movement into new markets, managing change throughout the UK and US teams, directing daily development operations and acting as the primary external client liaison. 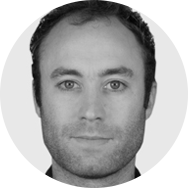 Nick has more than 15 years of experience in technology, animation and software industries. Prior to Image Metrics, he held product roles in software and systems at Autodesk Media & Entertainment focused on user experience, product design and pipeline integration. 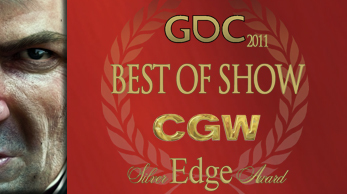 His past experience also includes 3D animation for video games. Mike is an experienced computer vision and machine-learning specialist with a decade spent in the field of high-accuracy facial analysis. He leads Image Metrics’ research team in creating industry-leading real-time facial tracking, animation and virtual try-on technology. Mike is one of the leading experts in deploying cutting-edge computer vision technology into mass-market products. 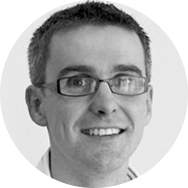 Prior to Image Metrics, Mike gained his PhD from University of Manchester, one of the UK’s premier research universities, and worked for almost a decade applying computer vision techniques in the biotechnology/medical research field. He has authored over 15 academic journals and top-level peer-reviewed conference papers. Mike manages Image Metrics’ IP strategy and patent portfolio, and presents his work at leading academic and industry conferences. 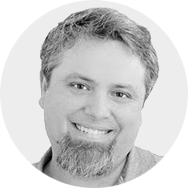 Alex Udrescu is Director of Software Development at Image Metrics where he oversees the development and QA teams for mobile, desktop, and web applications. He is also responsible for developing our cloud strategy and architecting scalable services for high volume brands such as L’Oreal Paris and the NFL. Prior to joining Image Metrics, Alex held senior engineering roles at a variety of organizations within the entertainment vertical. Most recently, he led the initial development operations for payment solutions and design of the billing platform for media buying pioneer, US International Media. Peter Norris is Chairman of Virgin Group Holdings. Prior to his joining Virgin, he served as CEO of Quayle Munro Holdings PLC from 2007 to 2009 and of New Boathouse Capital, a firm he founded in 2000 and sold to Quayle Munro in 2007. He has also held senior positions at Barings and Goldman Sachs. Mr. Norris holds a first class honours degree in Modern History and Modern Languages from Oxford University. Prior to co-founding Saffron Hill Ventures, Ranjeet Bhatia worked as Advisor to the Chairman of Loot Ltd. where he advised on e-commerce strategy and investment and in a venture capital capacity for Lord Rothschild, evaluating technology venture opportunities. He currently serves on the boards of Saffron Hill portfolio companies, Agilyx, Coyuchi, Optasia Medical, and Marrone Bio Innovations. Image Metrics licenses its core technology to one of the largest AI and internet companies in the world. 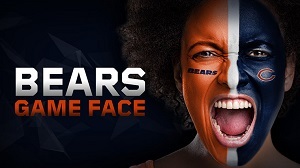 The Chicago Bears partner with Faceware Interactive and Image Metrics to provide a virtual face-painting experience for fans in the team’s official app. 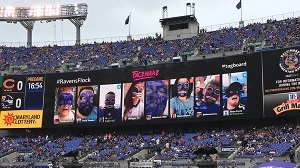 The Baltimore Ravens, in partnership with Faceware Interactive and Image Metrics technology, have developed a photo real, virtual, face painting experience that seamlessly integrates into the team’s mobile app. 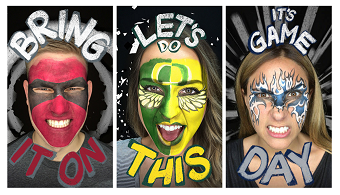 This experience, along with other new, in-stadium, augmented reality activations for the 2017 and 2018 seasons, is aimed at increasing fan engagement and excitement. 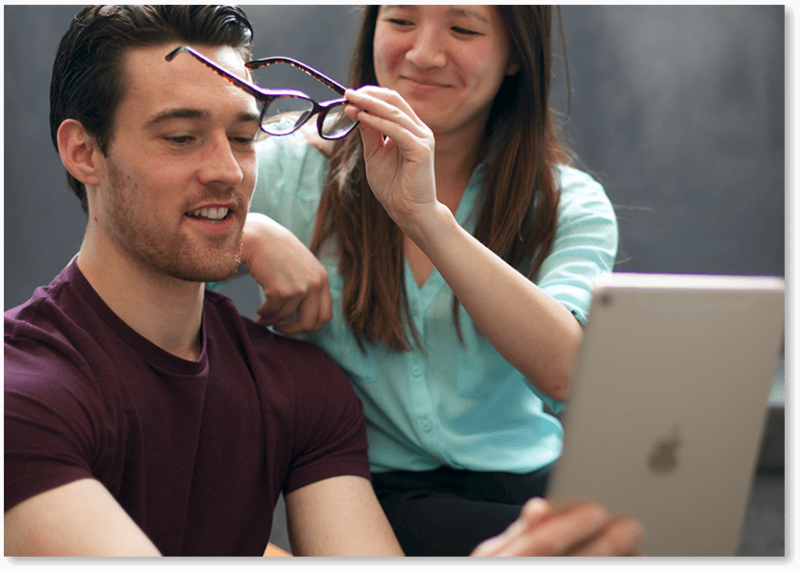 Image Metrics & Speqs launch virtual try-on for eyewear into the Australian market. Available on both iOS and Android, users can try-on any pair of optical eyewear or sunglasses instantly and purchase directly within the experience. 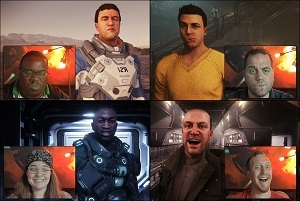 Image Metrics, in conjunction with Faceware Technologies and Cloud Imperium, launch FOIP, a system by which your webcam captures your facial expressions and mimics them on your character in-game, in real time. Coupled with VOIP, it is intended to enhance a player’s sense of immersion in Star Citizen. 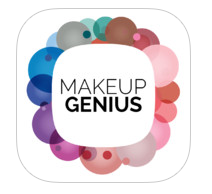 Makeup Genius releases new design/interface, plus Vkontakte. 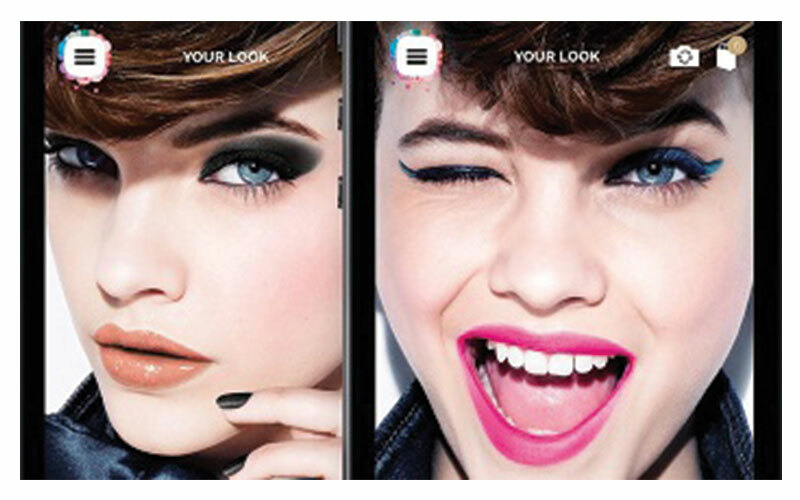 In addition to the new interface, Makeup Genius now allows social registration with Vkontakte, the largest European online social media and social networking service. 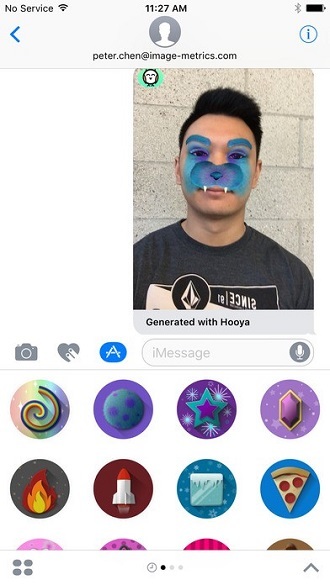 Hooya now has integration with Messages! 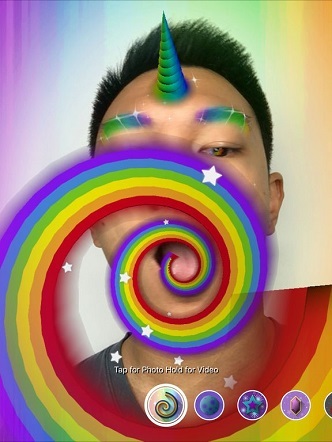 You can now send snapshots and live video selfies with special effects, all directly within the Messages app! This redesign is an impressive upgrade with a whole new look and feel, selfie filters, before/after tools, and a moderate adjustment to makeup product intensity. Social Messaging Platform, Hooya, is released for iOS. 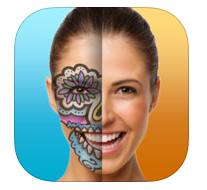 Hooya gives you live video selfie special effects that move with your facial features. Record and send videos to social media. DieHard Fan is such a success, we wanted to up our game. New features include Animated Rally Cries, a Public Gallery, and 4 Additional College Sports Teams. 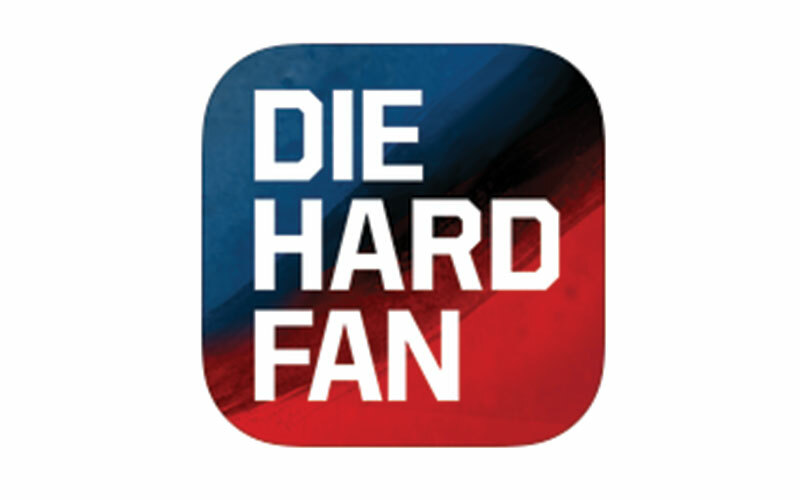 CLIO Sports awards a Silver in the Digital/Mobile category for the creation of the Nissan Diehard Fan App. Scan, Paint, Share. 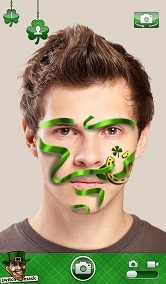 Wear your heart on your sleeve and your national pride on your face. 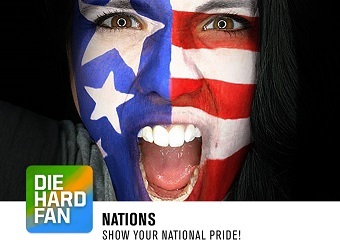 DieHard Fan — Nations has colors and designs for every country under the sun, so pick your favorite, paint your game face, and share it with a pic or a video. 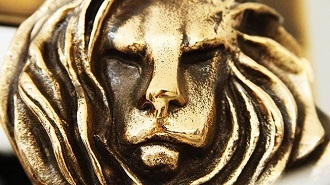 The Cannes Lions International Festival of Creativity awards a Bronze Lion in Digital Craft for the Nissan DieHard Fan App. 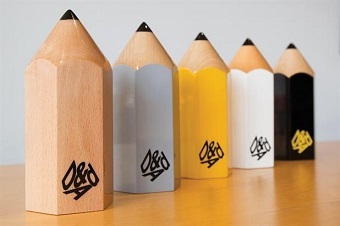 D&AD awards the Nissan Diehard Fan App with a Wood Pencil in the Digital Design, Apps category. 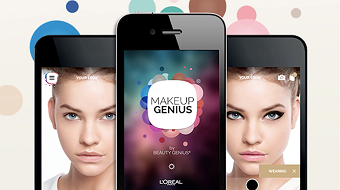 L’Oréal Paris and Image Metrics are very proud to announce they have entered into a new phase of their partnership regarding the augmented reality app Makeup Genius. Unleash your inner fanatic anywhere, anytime! 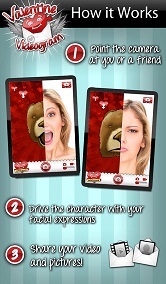 Choose your college team and favorite design and instantly “paint” your game face with this augmented reality app. 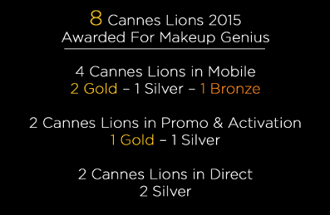 Image Metrics’ Makeup Genius, designed for L’Oreal Paris, slayed the competition at the 2015 Cannes Lions International Festival of Creativity with a staggering eight Cannes Lion Awards. Receiving 4 for Mobile, 2 for Promo & Activation, and 2 for Direct. In their annual World’s Most Innovative Companies published March, 2015, Fast Company applauded L’Oréal for their business acumen in “turning screens into applicator brushes.” This “inspirational” technology is reliant on the Image Metrics facial recognition sciences. 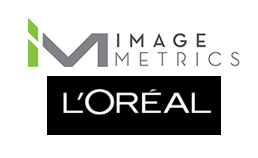 In partnership with L’Oreal, Image Metrics’ facial image mapping technology takes the cosmetic world by storm. Send your sweetie a Valentines Day videogram! Face Off is released from the Image Metrics lab to showcase its Live Driver technology. 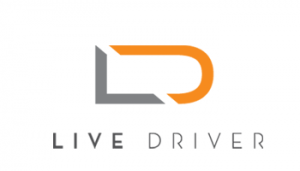 The Live Driver™ software development kit is rolled out, enabling developers to easily incorporate real-time facial animation for digital characters into games, apps and devices. 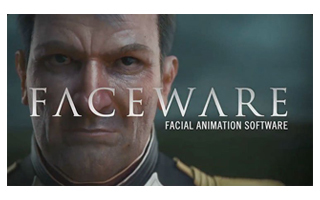 Image Metrics licenses technology to professional animation software business, Faceware Technologies Inc. Image Metrics combines their core analysis technology with the BigStage technology to release the PortableYou Avatar Creation Platform to develoopers. Industry veteran Robert Gehorsam joins as CEO and is charged with leading the company into its next chapter of growth, focusing on the development of licensable software products that transform and enhance the nature of self-expression in digital media and online communications. 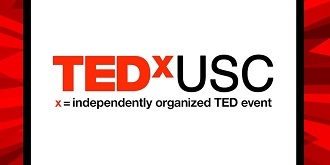 Digital Emily is presented in a TED x USC Talk. 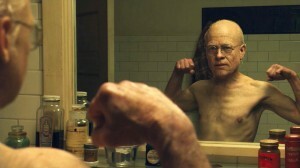 “The Curious Case of Benjamin Button” is released, featuring Image Metrics digital animation for the reverse-aging of Brad Pitt. The film goes on to win a 2009 Academy Award for Best Visual Effects. Working in collaboration with the University of California’s ICT Graphics Lab, Image Metrics unveils an unprecedented photo-realistic demo at SIGGRAPH called “The Emily Project.” It is immediately hailed worldwide as the new bar in believable computer graphics and to this day is considered the gold standard of human animation. Optasia Medical, a new medical imaging company, is spun out of Image Metrics. 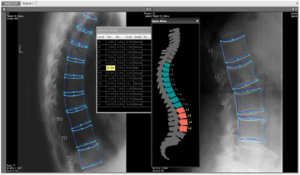 Using Image Metrics core computer vision technology, Optasia Medical aids physicians in the diagnosis and monitoring of patients with osteoporosis, rheumatoid arthritis and osteoarthritis. 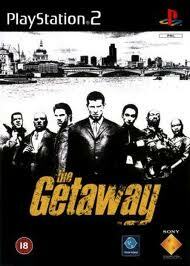 Sony Computer Entertainment of America is the first to use Image Metrics’ facial animation technology in the launch of its acclaimed action-adventure video game, The Getaway. The technology has since been used in more than 40 AAA gaming titles, including such titles as Rockstar Games’ Grand Theft Auto IV (2008), Red Dead Redemption (2010) and Bungie’s Halo: Reach (2010). Image Metrics is founded in Manchester, U.K. An R&D team – comprised of Ph.D.s, physicists, engineers and technologists – focuses on advancing consumer applications around computer vision, facial analysis and recognition technologies. 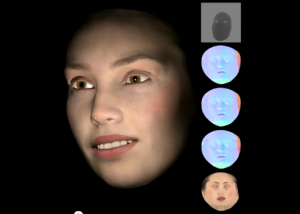 Their early work serves as the foundation for technology breakthroughs in real-time, nuanced facial expression, self-representation, and personalized content control, along with human-computer interfaces for digital devices, in games, apps and other online environments. Additional applications in the medical and security fields are researched and developed. 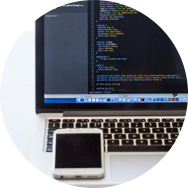 Software development with primary focus on writing software code for mobile applications utilizing various software platforms including iOS and Android. We’re looking for a few top notch candidates to join our expanding team of code-fu masters. 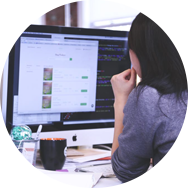 You will be working with a very small but skilled set of mobile and web developers and this will be an integral part of a fun and dynamic work environment. An innovative technology and mobile app-development firm is seeking a Quality Assurance Analyst to join our fast-paced and evolving organization. 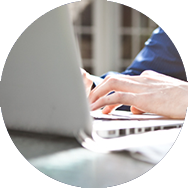 The QA Analyst is responsible for QA tasks throughout the full lifecycle of different projects, from writing test documentation to test development, test execution, communication of issues and deadline adherence. 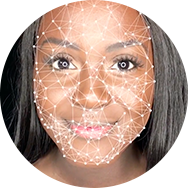 We are looking to enhance our market lead in real­time facial analysis by continuing to develop our core facial tracking and analysis technologies as well as by developing new tracking technologies focused around virtual reality (VR). 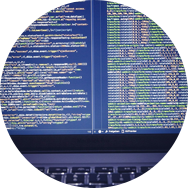 Are you an experienced Software Engineer looking for a new and exciting challenge? Image Metrics is looking for software engineers to join our dedicated research team in Manchester, UK to help develop our next generation facial analysis and augmented reality visualization technology. 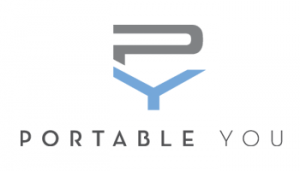 This is a unique opportunity that will allow you to work with the very best development teams in sports and entertainment. You will work with sales, product development and marketing teams to utilize and evangelize Image Metrics tools and process to build leading edge Augmented Reality experiences. Are you an experienced 3D Generalist looking for a new and exciting challenge? 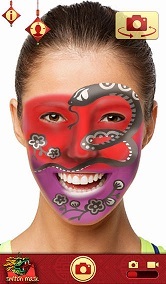 Image Metrics is looking for a 3D Generalist with the ability to concept and create efficient 3D scenes for real-time environments to join our dynamic team in El Segundo, CA to help develop our next generation facial analysis and augmented reality visualization technology.